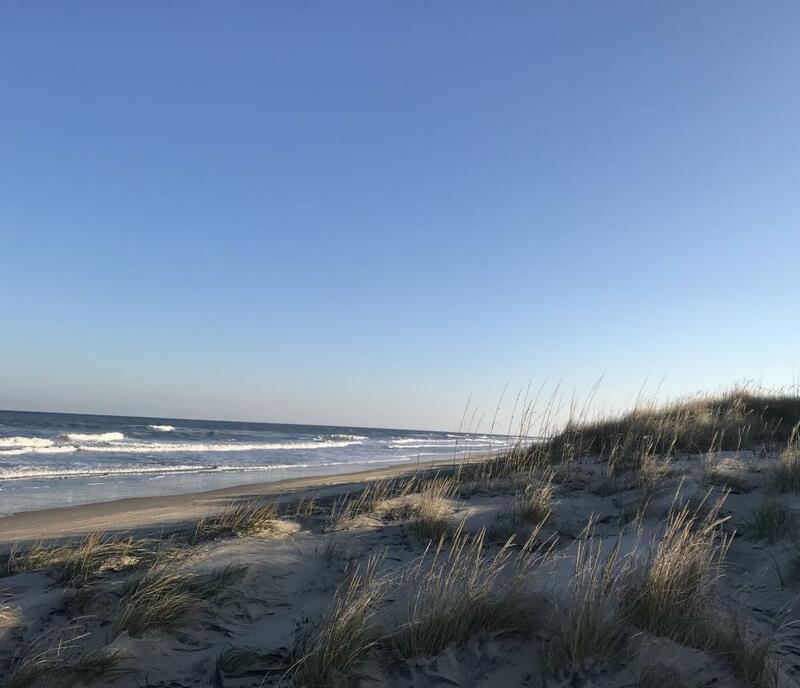 Would you like a chance to be able to paint the beautiful Ocean and Dune Landscape found in False Cape State Park? Concerned about how you would bring in all your supplies such a long way? 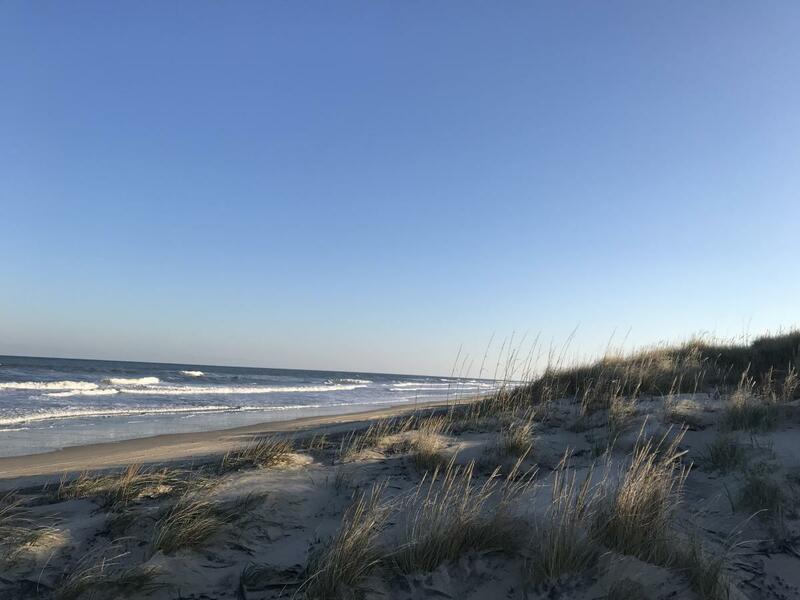 This program is for you.......Our new "Art in the Park" program offers transportation to the remote False Cape State Park with all of your art supplies and incredible views for you to paint.